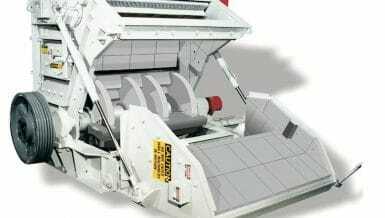 The powerful TASKMASTER XL pallet shredder effectively shreds entire pallets and nails all to reduce their bulk volume. As a result, it can substantially reduce the expense of disposing of pallets. 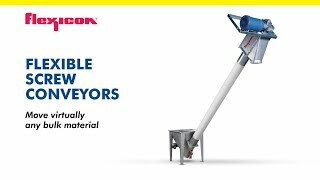 The TASKMASTER XL is supplied complete with stand, hopper and automatic reversing controls. Its streamlined design features a direct coupled gear drive which is smooth running and simple to operate. With the XL, there are no drive belts to re-tension. This unit is designed to be easy to use and easy to maintain. Its hopper automatically directs the pallet into the cutting chamber. 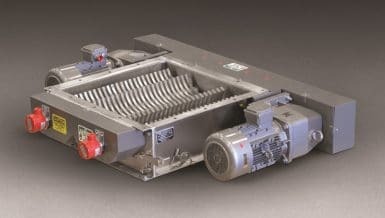 Optional equipment includes auxiliary discharge conveyors to convey the output into a waste container, as well as an available infeed conveyor for a completely automated system. For more information, contact Franklin Miller, Inc., 60 Okner Pkwy, Livingston, NJ 07039 USA. Phone 973-535-9200or fax 973-535-6269.